Install the flywheel. 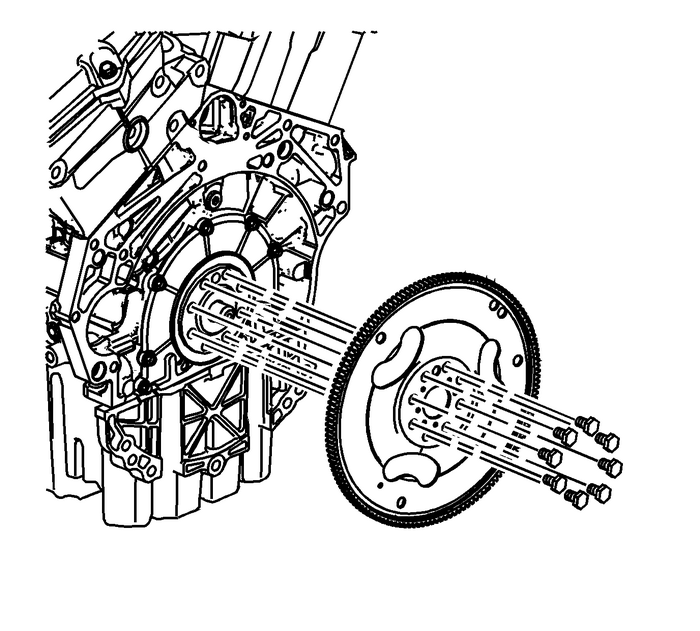 Refer toEngine Flywheel InstallationInstall the transmission. Refer toTransmission Replacement.